School children have been left without a teepee following a fire at a Seaford school earlier this month. Emergency services were called to a fire at the school on Klauer Street about 10pm on Monday 3 September. It is believed a number of unknown youths entered the school grounds and set fire to a teepee in the playground area. The tee pee, valued at $12,000, was completely destroyed and no other buildings were damaged. 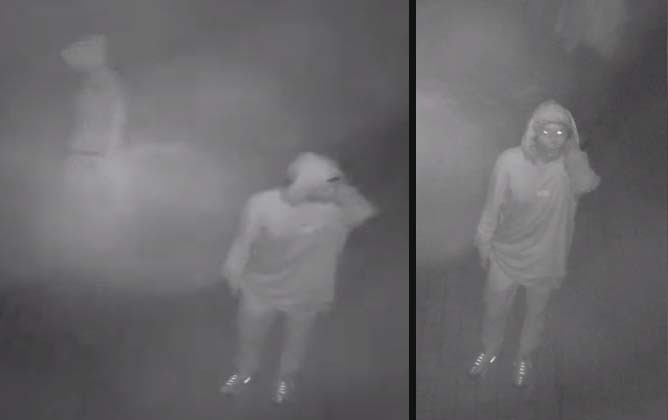 Frankston Crime Investigation Unit detectives are investigating and have released CCTV and images of males that may assist with their enquiries. Investigators are keen to speak to anyone that may have seen any suspicious activity in the area.